SO HERE WE ARE! After a week of voting the winners for the 1st annual Audio Dope Awards are finally here! Voted for by the public, on the United Elementz Media Twitter page, these are your winners for 2018!!! Album of The Year: Lil Wayne – Tha Carter V (Runner-Up: Pusha T – DAYTONA). 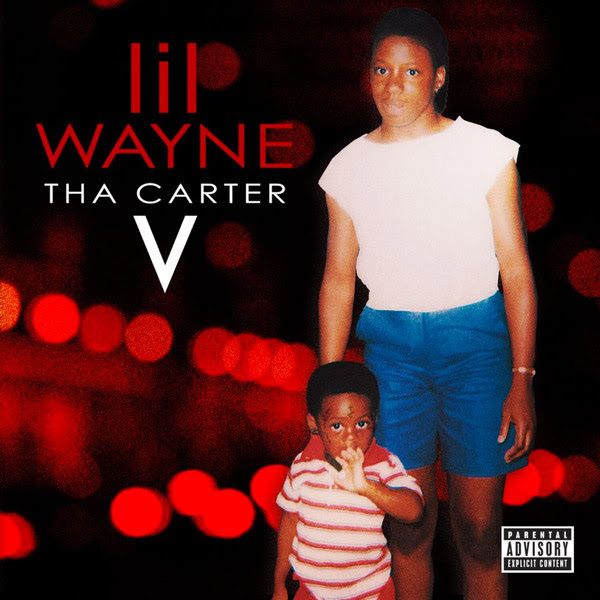 After 4 years of waiting Lil Wayne finally delivered the fifth instalment of his ‘Carter’ series in late September. Was it worth the wait? Definitely! A mixture of classic ‘Mixtape Weezy’ style bars and punch lines made this such an enjoyable project! Tracks such as ‘Uproar’ (with Swizz Beatz) and ‘Dope N***az’ (with Snoop Dogg) gave the public a nice nostalgic feeling with familiar samples (G. Dep and Dr Dre respectively) while tracks like ‘Dark Side of The Moon’ (with Nicki Minaj) and ‘Mona Lisa’ (with Kendrick Lamar) proved that Young Money’s leader could still write amazing songs with brilliant concepts! All in all a worthy winner of this award and a great release to further Lil Wayne’s claim as the Greatest of All Time!!! Single of The Year: Benny The Butcher (feat. El Camino) – India (Runner-Up: PRhyme – Rock It). Mixtape of The Year: Craig Mack – That’s My Word (Runner-Up: Conway – G.O.A.T). In March this year the Hip-Hop world lost one of the most slept on artists of all time Craig Mack! In August, British DJ, Tape Deck King put together an 8-track project, titled ‘That’s My Word’, which was inspired by an interview Craig did on Tim Westwood’s Radio 1 Rap Show ‘New York Live’ special (with Marley Marl), in June 2000, where he revealed the title to be the name of his forthcoming album due out that Summer. Unfortunately the album never came out but 18 years later T.D.K got potential singles from the ‘lost’ album (along with segments from the interview and a crazy 12 minute freestyle) to drop this project, to keep Craig’s name alive, under the same title he announced 18 years previously on Westwood. A brilliant concept tape that is a worthy winner and a great way to end the legacy of one of Hip-Hop’s most underrated MC’s! R.I.P Craig Mack! You deserve this!!! CONGRATULATIONS TO ALL THE WINNERS (SHOUT OUT THE RUNNERS-UP TOO)!!! ALL TRULY DESERVED!! !